Whether you are safeguarding a business or your personal residence, safes have provided protection from loss for hundreds of years, and they continue to be effective. 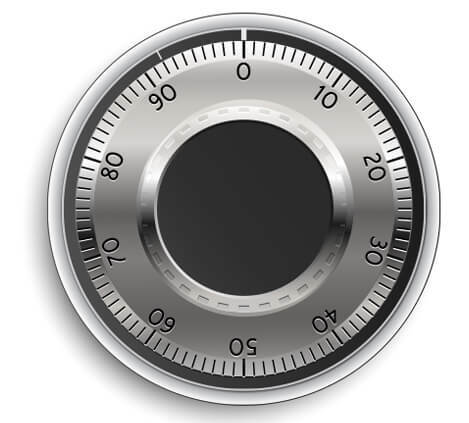 Solid Lock Locksmiths are dedicated to proving the finest security cabinets and safes to our clients. Whether you require a locking cabinet to safeguard valuables or a safe that is designed to withstand fire and sophisticated intrusion attempts, we have products to assist you. While many Australians choose not to buy a safe because they feel they do not possess sufficient assets to justify the expense of a safe, consider these reasons for owning a quality safe. This is normally the number one reason people consider buying a safe. When a quality safe is installed, you will eliminate the vast majority of criminals who are able to steal your belongings. A high quality, properly installed safe will virtually eliminate the risk of its contents being stolen. Since fraud and identity theft are constant threats. It is important to safeguard documents that are closely associated with your identity. Furthermore, there may be various legal documents and licenses that you will to protect from fire and theft. You may possess certain jewellery and family heirlooms that you consider of great value and irreplaceable. A quality safe is certainly a place where these items will be well protected. You may have some personal, business or other data that you want to safeguard and not store on any networks. A secure safe may be the safest place to store this data. In addition, you may have digital photos or videos that you would like to remain safe. The most common causes of personal and business property damage and loss are fire and flooding. A high quality, well designed safe can ensure that the valuables within it are protected from damage and loss caused by fire and flooding. The remainder of your possessions may be destroyed, but the contents of your safe will survive intact.